We are a welcoming dental practice in Tralee, Co. Kerry which caters for all members of the family. Our dentists offer a comprehensive dental service to all the family including cosmetic dentistry and mouth guards. Special attention can be given to nervous patients. Mac Domhnaill Dental, Tralee, Co. Kerry accepts PRSI and medical card patients, as well as private patients. Mac Domhnaill Dental is a member of Tralee Chamber Alliance. We are registered VHI dentists in Kerry. 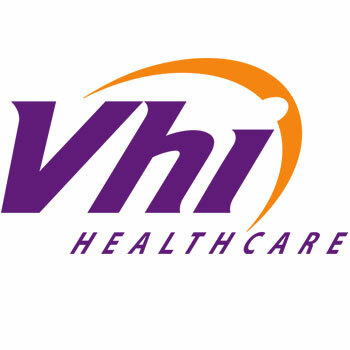 We operate both VHI systems – VHI pays dentist or patient pays dentist and gets refund from VHI. 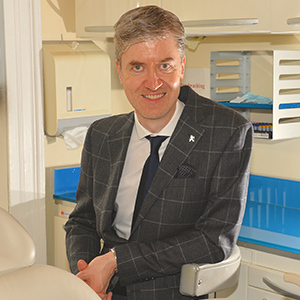 Having graduated from University College Cork, Marcas spent eight years working in the public and private dental sector in the UK. On his return to Kerry in 2002, Marcas worked with the HSE Dental Service before acquiring his practice in Tralee in 2004. He received his post graduate diploma in conscious sedation from University of Dublin (Trinity College) in 2013. He regularly attends conferences and training courses to keep abreast of advances in dentistry. Marcas is a past president of the Kerry Branch of the Irish Dental Association and is co-founder of the Dental Outreach Project for Chernobyl Children International, in Belarus. 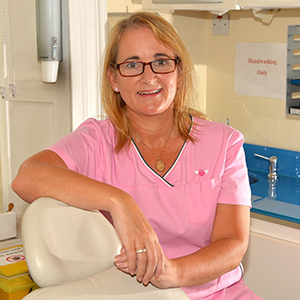 Susan is a native of Ballyheigue, Co. Kerry and joined Mac Domhnaill Dental in 2016. She graduated with an honours degree from University College Cork and undertook her postgraduate vocational training at the University of Bristol, England. She worked in general practice for a further two years and subsequently in a specialist cosmetic, aesthetic and neuromuscular dentistry practice in Australia. She completed her oral surgery training as a senior house officer in the Dublin Dental Hospital before returning to Kerry. 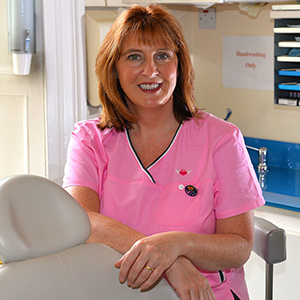 Susan is an active member on the council of the Irish Dental Association. She trained in aesthetic medicine with the prestigious Harley Academy, London and is also a certified provider of short-term cosmetic (white) braces for adults. 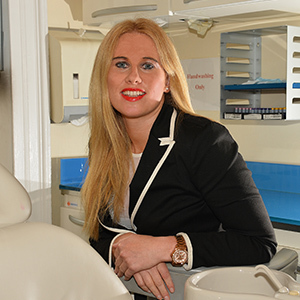 She has a particular interest in cosmetic dentistry, children’s dentistry, oral surgery, orthodontics and implants. She is a member of the Royal College of Surgeons in both Ireland and England and the Irish Faculty of Primary Dental Care. Mary joined our nursing team in 2005. She attained her diploma in dental nursing from UCC. She has a special interest in helping nervous dental patients and has done postgraduate clinical work in the Dublin Dental University Hospital as part of her training in conscious sedation nursing. 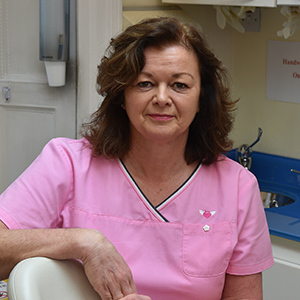 She is a co-founder of the Dental Outreach Programme with Adi Roche’s Chernobyl Children International, and has worked with it since 1996. She is a multiple award winner. Recent awards have included being a finalist in the Sensitive Dental Team Award 2017, the Charity Impact Awards (Community Hero 2017), and the Volunteer Ireland Awards 2017 (social work and social inclusion). Caroline joined our practice in 2015 and has many years of dental nursing experience, both here in Ireland and in England. She has a special interest in paediatric dental nursing. 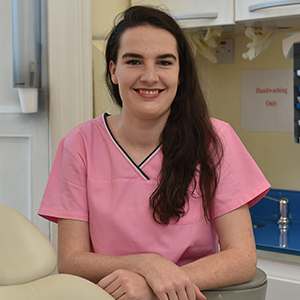 Helen joined Mac Domhnaill Dental in 2017. She had many years’ experience working in Dr Richard Chute’s dental practice in Tralee until his retirement. She attained her diploma in dental nursing from UCC. Aoife joined our reception team in 2017. She attained her degree from UCD and has many years experience helping the Chernobyl Children International Dental Programme. Gillian joined our reception team in 2018. 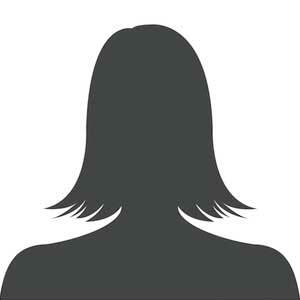 She has just completed a QQI in Secretarial Studies and has worked in the public domain for many years. Gillian is looking forward to persuing her career in dental Nursing in the next few years.